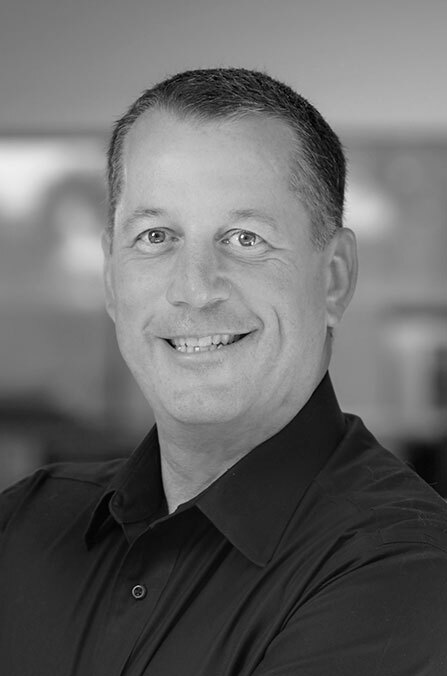 Paul joined Delawie in 1989, and has dedicated his 30+ year career to institutional, educational and civic architecture. He has been actively engaged in the design of numerous higher education and civic commissions, applying his unparalleled experience in the planning, design and execution of complex university master plans and educational facilities. Paul’s educational expertise extends to K-14 school projects for large school districts including master planning, feasibility studies, modernizations, HVAC, technology upgrades and ground-up facility designs. As principal-in-charge of the firm’s education commissions, Paul’s leadership plays an integral role in stakeholder outreach and design team consensus building on highly complex and prominent institutional projects.